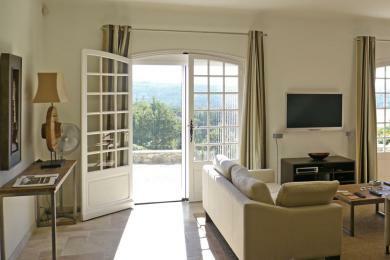 Luxury holiday villas in Tourrettes. Provençal villa with private pool in Tourettes, Provence. From your hill top vantage point in Tourettes you will enjoy far reaching views. 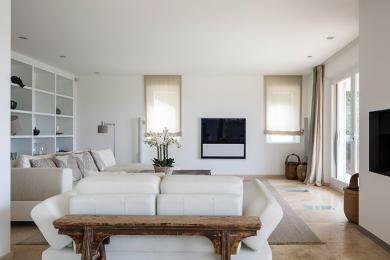 The villa offers stylish and comfortable interiors. The 3 bedrooms all sit on the ground floor. Sleeps 6 guests and 1 baby. 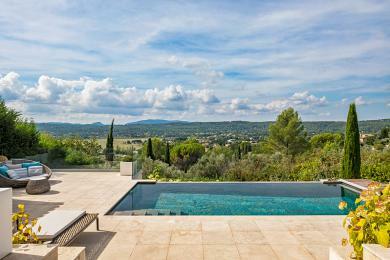 Luxury villa with private pool in Tourrettes, Provence. 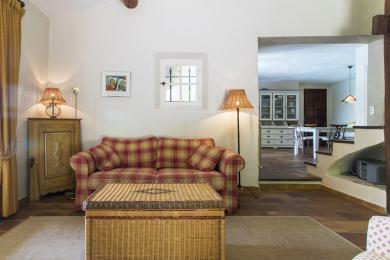 Situated on large secluded grounds of lavenders and olive trees with a country chic interior. Central airconditioning. Sleeps up to 6 adults and 2 children. 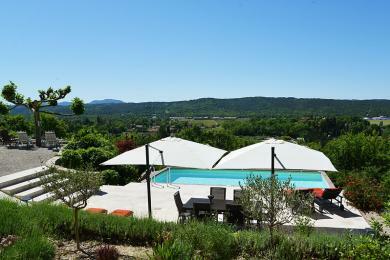 Luxury contemporary villa with private pool near Fayence village, Provence. 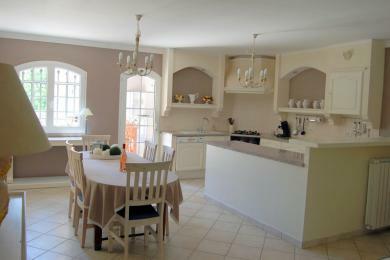 Within walking distance of the center of Fayence with it’s markets and restaurants. The villa sleeps 6 adults and 2 children. 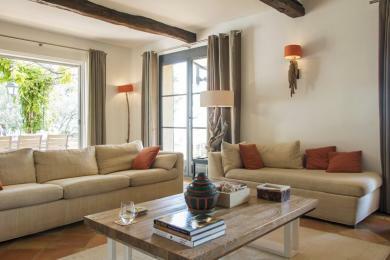 Large and comfortable family villa with a private pool in Tourettes, Provence. With 7 bedrooms it is perfect for families holidaying together. This villa sleeps 14 guests. 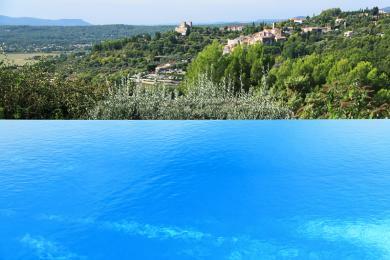 Charming Provencal villa with private pool near Tourettes, Provence. From the villa you have a wonderful panoramic view on the village. This lovely family villa is built in a Provencal style with a beautiful overflow pool. There is also a guesthouse. The villa sleeps 6-12 guests.